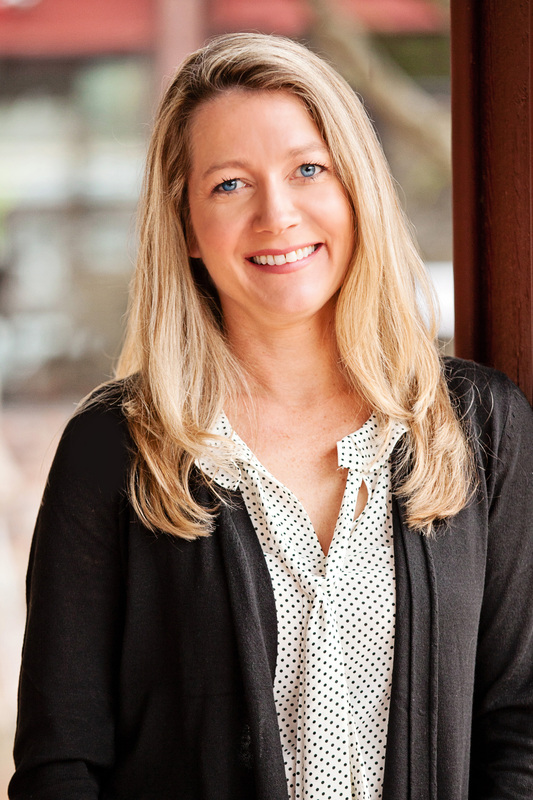 Sherri Nugent brings more than just 10 years of real estate experience to the table. After a successful banking career as a Vice President and Trust Officer for a financial institution, Sherri turned her focus to real estate. This was not before she obtained her MBA, earned her Certified Trust and Financial Advisor (CTFA) certification and graduated from the American Bankers Association Graduate Trust School. In the 10 years as a real estate agent, she has managed to become one of the top 11% of all Coldwell Banker agents internationally and the top 5% of all Coldwell Banker Honig-Bell agents company wide. She has earned her Accredited Buyers Representative (ABR) and is a Certified Relocation Specialist among several other real estate designations. This shows her continued dedication to stay on the forefront of the real estate industry and latest technology available. With her strong business background, Sherri’s client can feel confident that she will successfully take them through all the steps of buying and/or selling a home. Real estate is business. It is marketing, advertising, finance and investing. It is buying and selling. Sherri Nugent has over 14 years experience as an officer of a $5.6 billion financial institution and was responsible for the management and investment of client accounts with a combined total asset value of over $130 million. She received her BS in Finance and her MBA with a Finance concentration. Sherri was a partner of a residential construction company and is personally familiar with the challenges sellers face and how to implement strategies to overcome these challenges and get your home sold. In working with buyers, she is there to help protect you as you go through one of the most exciting and largest investments you will make. With over 25 years of sales experience, over 10 years of real estate experience, and strong business background, you can feel confident that Sherri has the experience and education necessary to take you through all the steps of buying and/or selling a home. Sherri’s relationships are more than just helping you find a home or sell your current home. Realizing that each client has individual and specific needs, she knows the importance of listening to her clients to determine what is important to them and putting a plan in place to achieve those goals. Her promise is to provide you the service you expect and the expertise you require to make the buying and selling process enjoyable and hassle free.